Despite being a direct sequel to 1992’s The Legend of Zelda: A Link to the Past, the new Zelda game that Nintendo revealed for the portable 3DS last month will be a “significant departure,” CNET’s Jeff Bakalar reports after speaking with Nintendo’s Eiji Aonuma. Aonuma is a Zelda regular who has worked on the series since 1998’s Ocarina of Time. 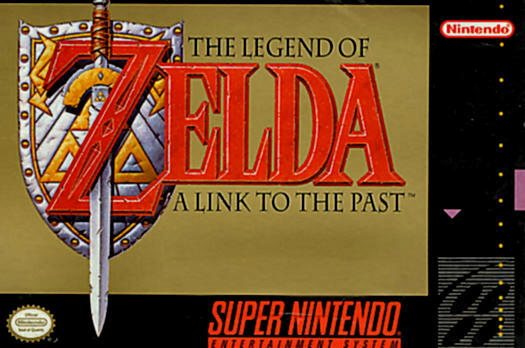 He’s overseeing development on what is being tentatively called A Link to the Past 2; Nintendo has yet to give it an official name. Aonuma told CNET that the basic Zelda formula of finding new items that allow you to progress through the world and story “feels different” this time around, from the developers’ point of view. Perhaps more importantly to some, he revealed that the light and dark worlds from previous Zelda games, including the original A Link to the Past, will make a return in the 3DS Zelda sequel. He added that the 3DS’s unique visual capabilities enhances the game significantly, and that those who play with the 3D off won’t be getting the full experience. That’s awfully ambiguous, and Aonuma was clearly doing his best to say a lot without saying anything at all, since ALttP 2 was only just announced. But the Zelda series is often criticized for being stuck in its own past, so the “significant departure” that Aonuma describes might not be a bad thing. Don’t miss the rest of the report at CNET for more details.